Hugh Romney. 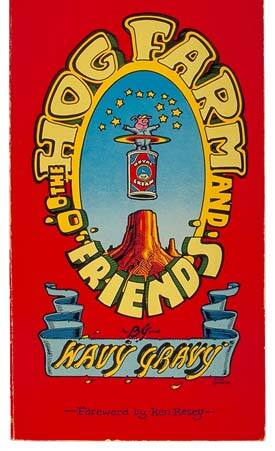 The Hog Farm and Friends by Wavy Gravy. Foreword by Ken Kesey. New York: Links Books,1974.